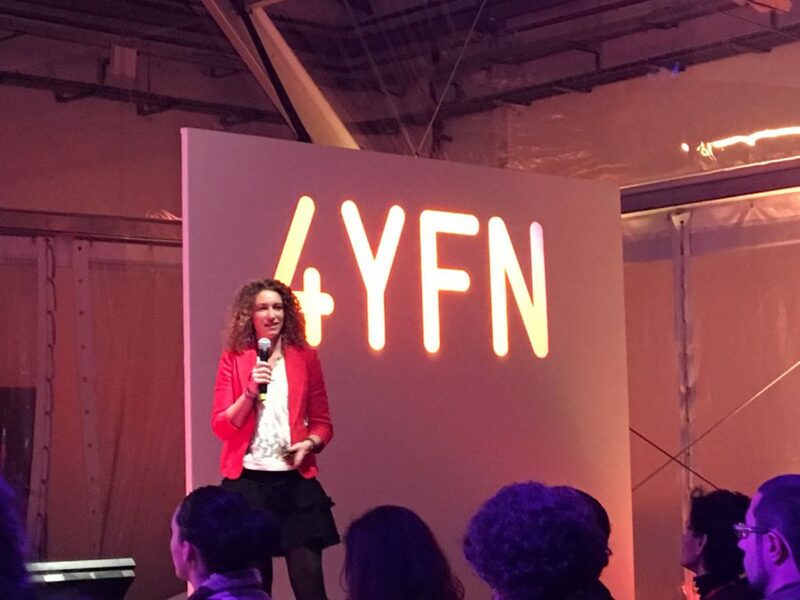 Hack_D_Gap is a global competition organized by 4YFN and by Women4Tech within the Mobile World Congress. It is aimed exclusively at innovative solutions that use technology to manage and facilitate equality and also gender diversity in the technology industry. In this edition, about 400 proposals were presented. One of them was TeamEQ, which was a finalist along with five others: Adalab (Spain), Emerj (Israel), Work Wide Women (Italy), Fuelling (Netherlands) and Blunder (Spain). On Tuesday, February 28 at eleven am, each project had four minutes to pitch and convince the jury that they were the most effective and innovative. After the jury deliberation, TeamEQ won the award. Hack_D_Gap honored the originality of the technological and humanistic proposal of TeamEQ. It is the solution that allows team leaders to measure and increase their motivation, effectiveness and well-being of both their teams and their own.